Because they can't get around the pesky old U.S. Constitution through the House or Senate, certainly lying, using propaganda or any other unseemly tactic is not beyond them. But then again, what can we believe that comes off of their lips or on their headlines? -W.E. 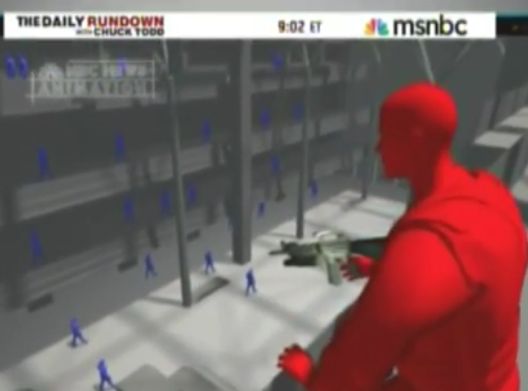 They aired this well after it was known the shooter did not use an AR-15.